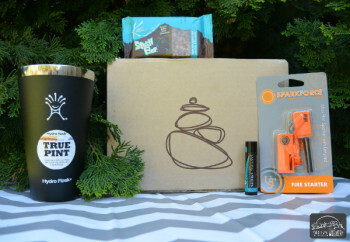 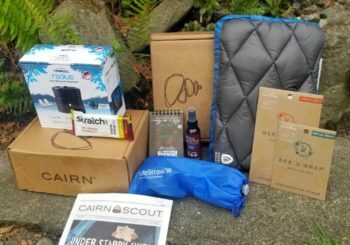 Is the Cairn Outdoor Gear Subscription Box Worth It? 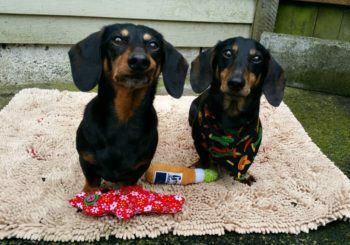 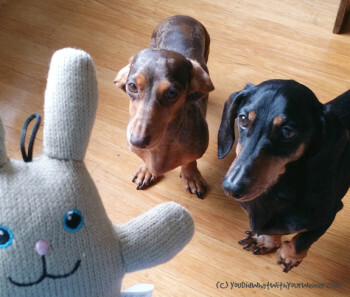 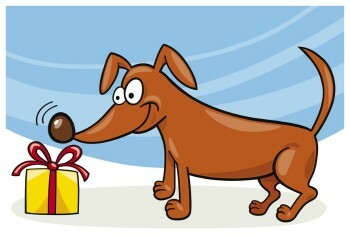 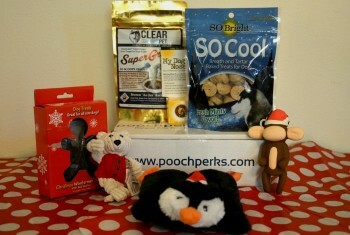 Pet Gifts: What Do You Get a Dog That Has Everything? 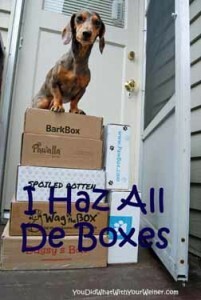 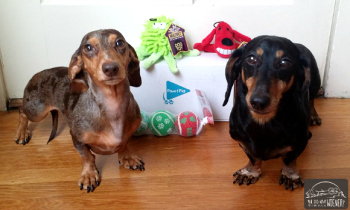 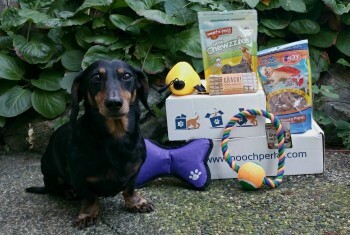 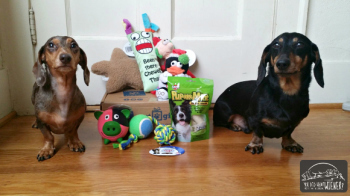 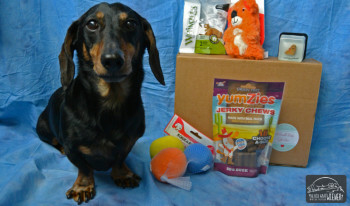 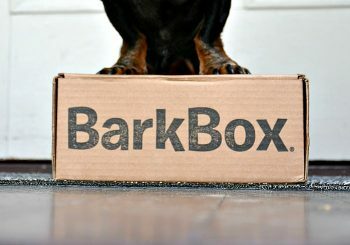 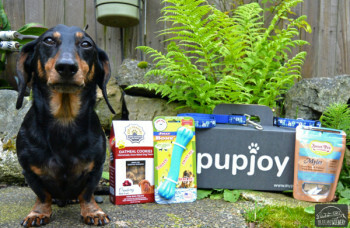 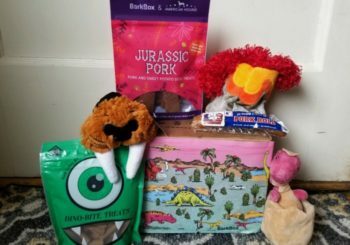 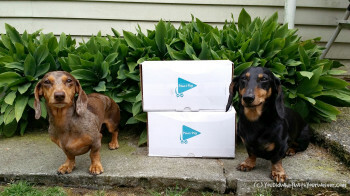 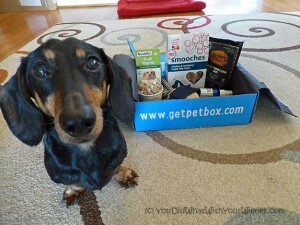 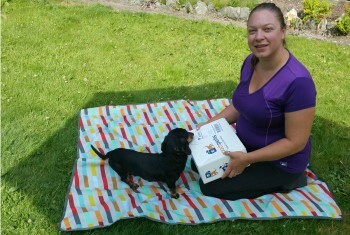 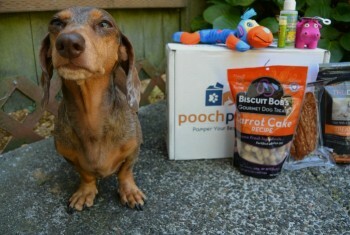 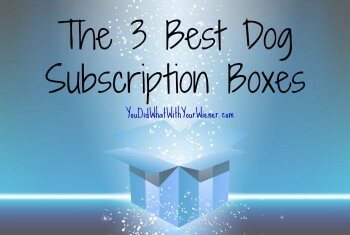 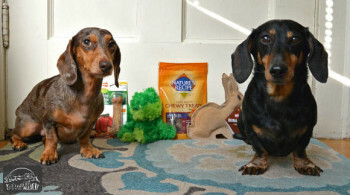 Which Subscription Dog Goody Box is For You?